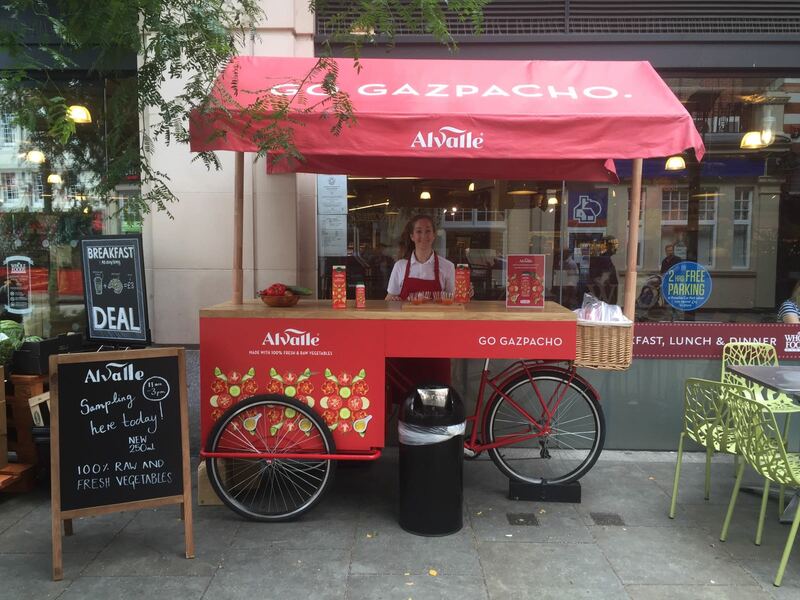 Pepsico’s new Gazpacho product Alvalle hit the shelves in 2017. Highjam were appointed to run an instore sampling programme focusing on PepsiCo’s key accounts during the launch period. 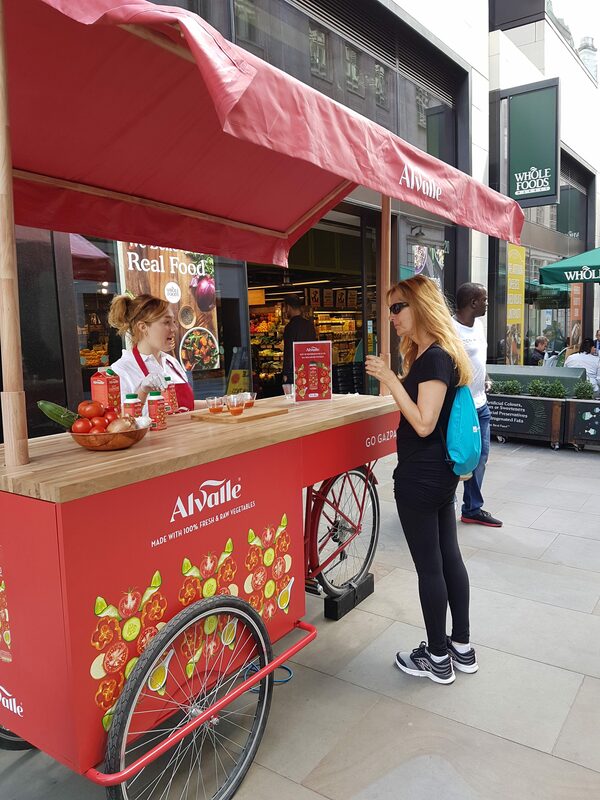 A bespoke sampling station was built to fit with retailer guidelines in line with the brand look and feel, creating a highly visible presence. The unit was built to be able to work flexibly in store or in outside locations. A core team of brand ambassadors were recruited and trained on the key product messages. Sip samples were distributed to consumers alongside verbal key messages. This drove the consumer to purchase immediately with unit sales increasing by 300%. 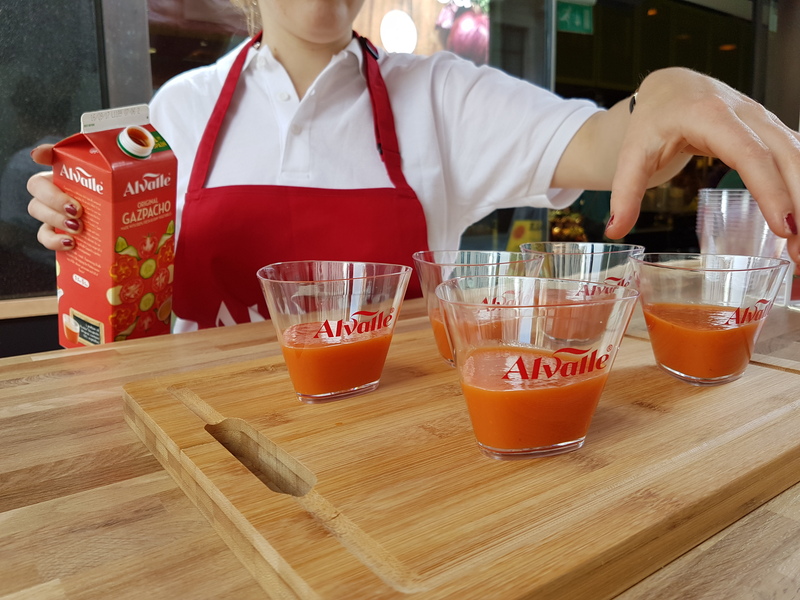 Alvalle outperformed the rest of its category, climbing to #1 in the Premium Juicing category following the sampling sessions.